My RV Works, Inc. is a mobile RV repair service that comes to you! We are located in Port Angeles but our service area covers the majority of the Kitsap & Olympic Peninsulas in Washington state. We love to troubleshoot and fix RV problems and we service all types of RVs and the systems that make them work. 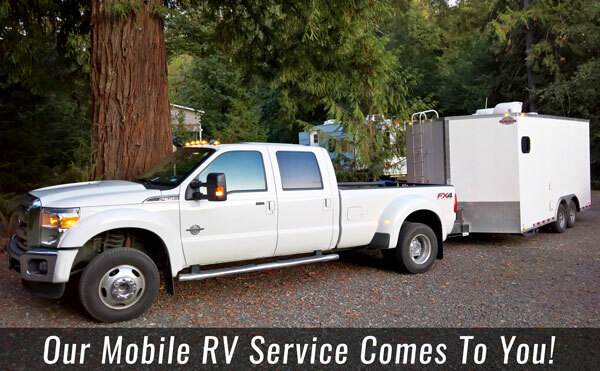 My RV Works, Inc. is a mobile RV repair service company serving the majority of the Kitsap & Olympic Peninsulas in Washington state. We are here to serve the RV owner that wants the shop to come to them. We service all types of RVs and the systems that make them work. 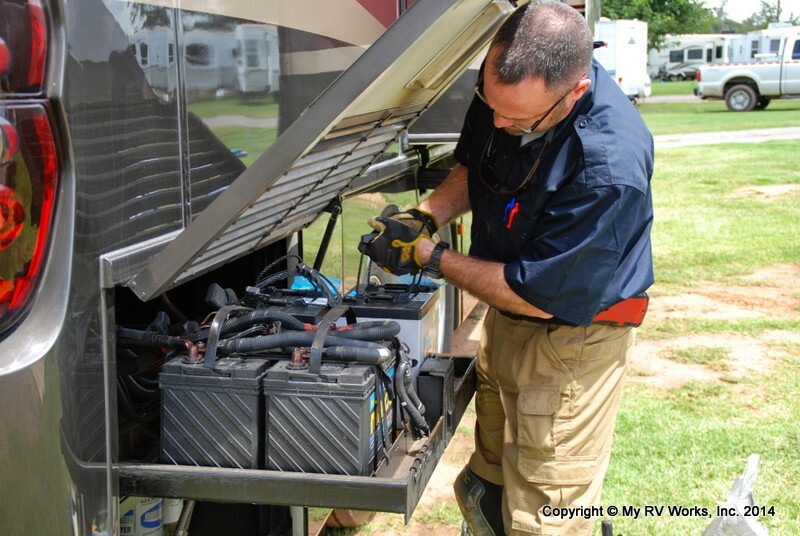 Let our professional RVIA/RVDA Certified RV Service Technician have you saying “My RV Works” in no time. Whether you are just passing through or living in your rig full-time, we are here for you. WE CAN HELP FACILITATE YOUR EXTENDED SERVICE REPAIRS! All work is mobile, we come to you. 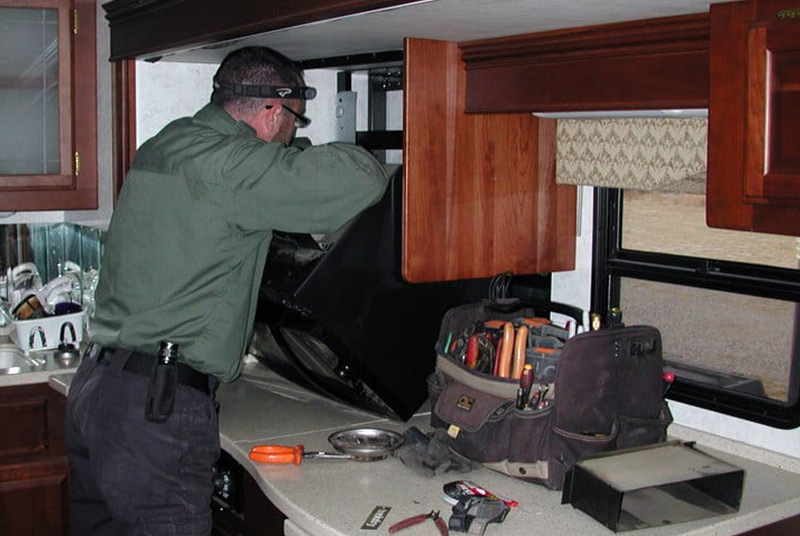 We are proficient in the systems that make your RV function and are passionate about making them work as designed! A typical service call will include a trip fee and a shop rate that begins when we arrive at the location and the work begins. Our service area covers the majority of the Kitsap & Olympic Peninsulas in Washington state. 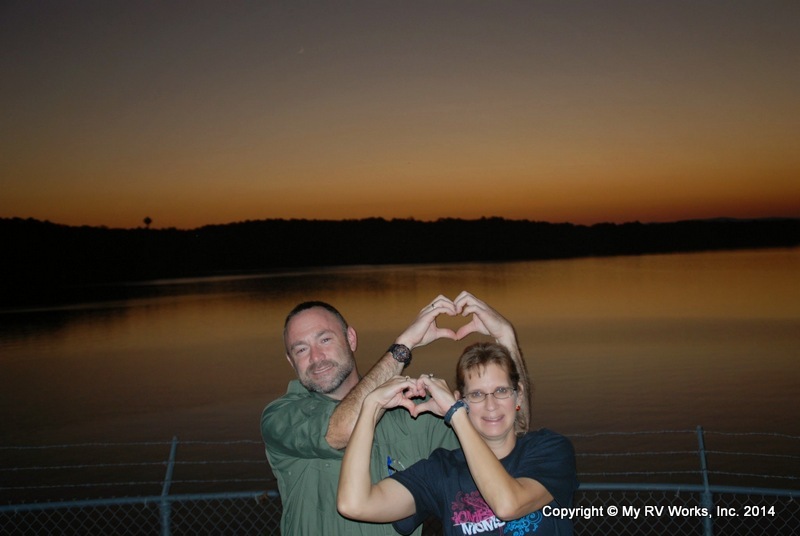 The owners and founders of My RV Works, Inc. have been full-time RVers since 2007. The idea for this company formed in 2010 after they were having a difficult time coordinating service on their RV while also full-timing in it. CUSTOMER SATISFACTION IS OUR #1 PRIORITY AND WE STAND BEHIND OUR WORK!